We are happy to announce improved Tracealyzer support for Microchip MPLAB X IDE, allowing for tracing of additional RTOSes. The updated MPLAB plugin now supports Micrium µC/OS-III and SafeRTOS, in addition to the previous FreeRTOS support. 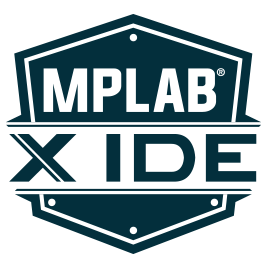 The plugin has also been updated and verified for the latest version of MPLAB X IDE (v4.0.5). The plugin saves RTOS-level trace data from Percepio’s recorder library to a file, that can be visualized with Tracealyzer in order to better understand the RTOS behavior. The updated plugin and more information is found at our Microchip page. A screenshot of the updated plugin is shown below. Hopefully this should make life a bit easier for developers using Microchip PIC32 MCUs with SafeRTOS or Micrium µC/OS. If you have questions, feel free to contact support@percepio.com.